Our most well-known glove is a modern classic with many functions. A longer model for those who often ski powder and need a durable and warm companion on the mountain. This glove provides the warmth of mittens with the dexterity of gloves. Can be combined with other liners. 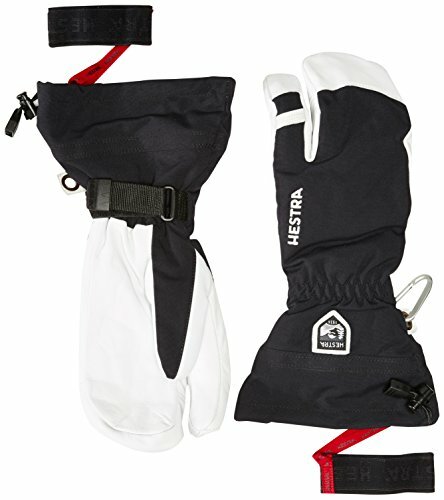 For 80 years’ hands have come first at Hestra. As a 4th generation, family owned company with headquarters in Sweden, offices in mountainous regions such as Colorado, and athletes testing globablly we have shaped the craft of glove making for mountain pursuits. This mastery allows us to develop gloves that provide warmth, protection, dexterity for varied conditions.